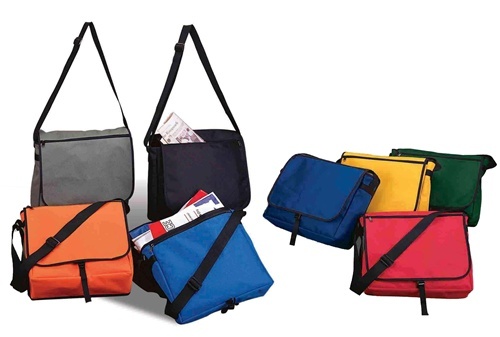 Solid color messenger bag with front clip closure comes in 8 different colors. Large front flap zipper pocket allows easy access of small items. Additional zip pocket underneath the flap. Large back open pocket. Roomy main compartment.